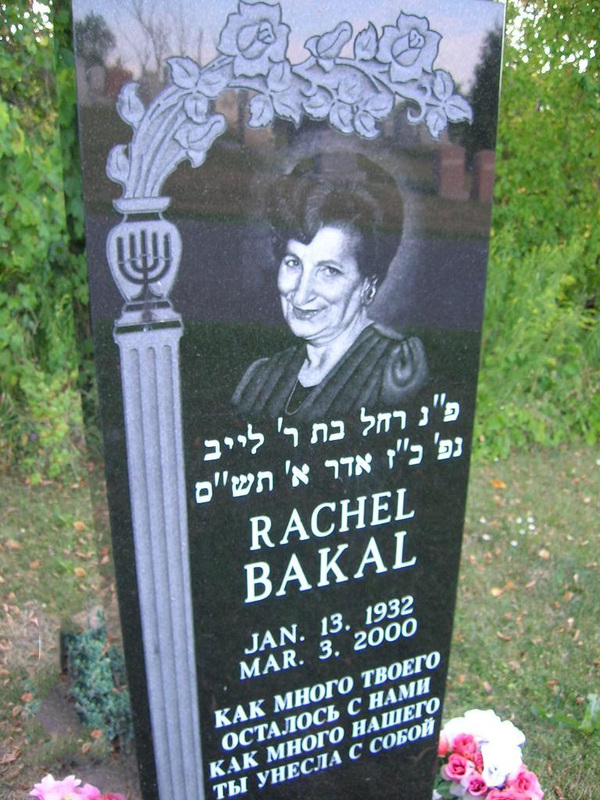 Rachel Bakal, 70, of 421 Springfield Road. DeWitt, died March 3 at University Hospital. 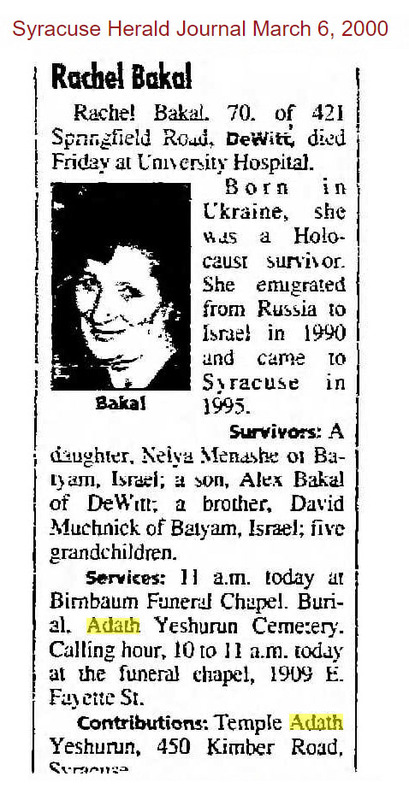 Son: Alex (Irina) Bakal, of DeWitt.